Nur Raihan, Banda Aceh – Thousands of students from universities across the Acehnese provincial capital of Banda Aceh held a demonstration at the Baiturrahman Great Mosque on Sunday April 30. 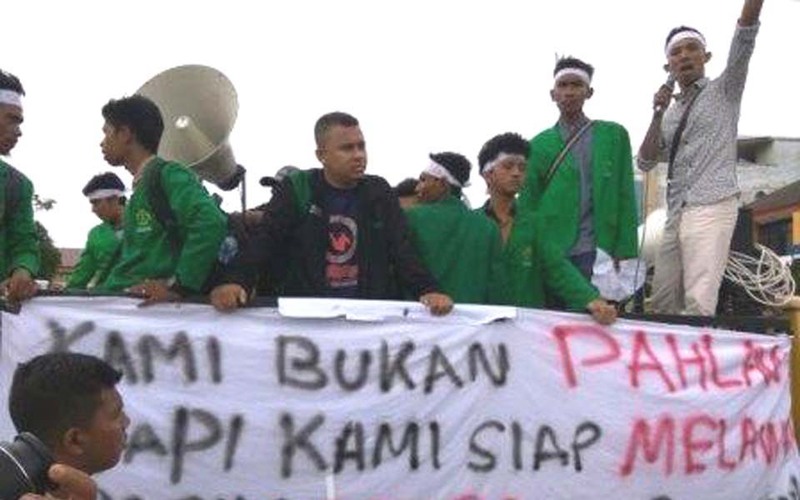 They were demanding that the government immediately ratify the Draft Law on Aceh Government (RUU-PA). Banda Aceh – National Human Rights Commission (Komnas HAM) member MM Billah believes that there is strong resistance from a certain circles against trying the perpetrators of human rights violations in Aceh during the period of armed conflict. Radzie, Banda Aceh – Hundreds of activists from the Acehnese Democratic Network (JDA), students and local people held a parade though the streets of Banda Aceh on Friday April 21. 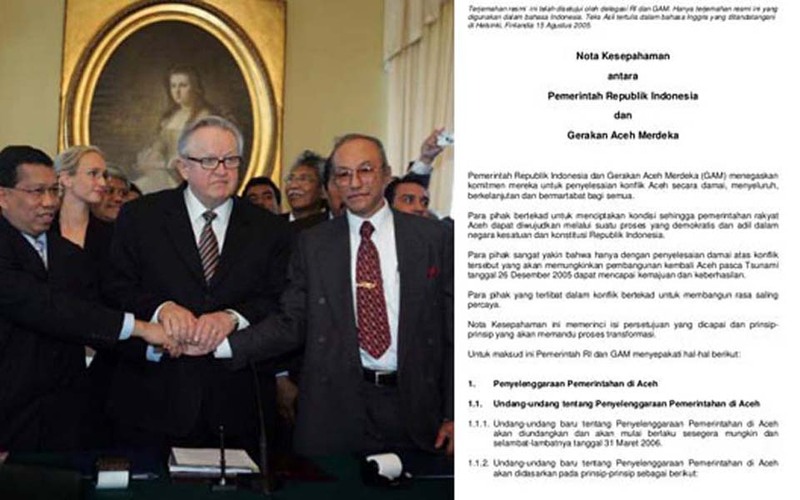 Heru Margianto, Jakarta – What are conditions like in Aceh six months after the Memorandum of Understanding (MoU) between the Free Aceh Movement (GAM) and the Indonesian government was signed in Helsinki? The answer – safe but the economic situation is poor say Acehnese. 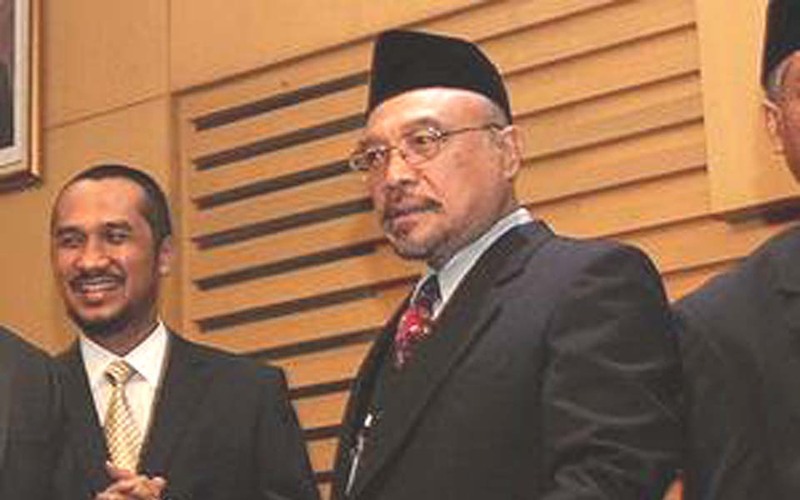 Rini Kustiani, Jakarta – The Free Aceh Movement (GAM) believes that the national political parties do not want former GAM members to joint them. 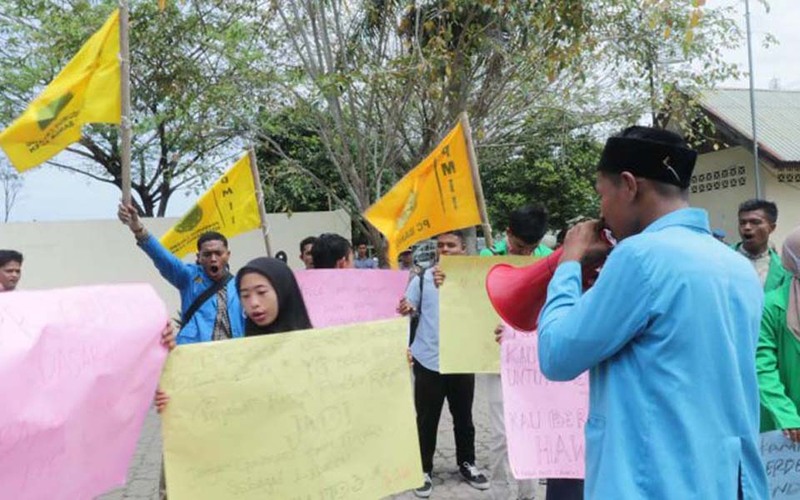 Misdarul Ihsan, Banda Aceh – On Monday April 3, Acehnese student organisations from the Aceh Peace Alliance (AAD) once again held a demonstration in support of the Draft Law on Aceh Government (RUU-PA) that is currently being deliberated by the House of Representatives (DPR). 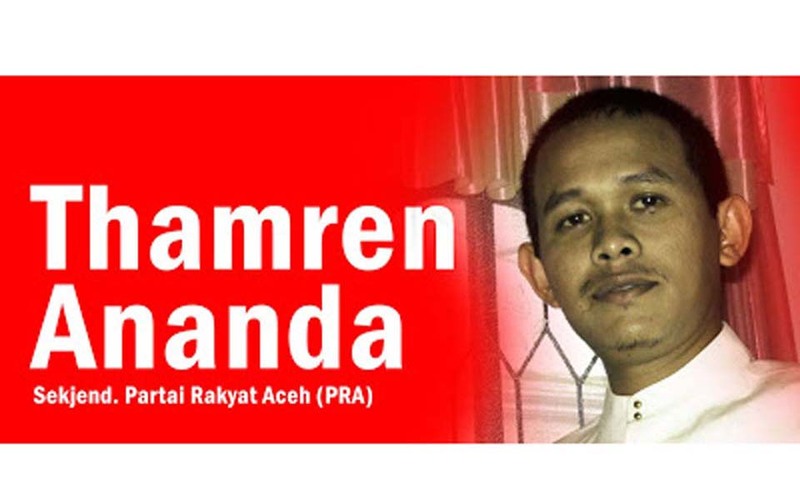 Nur Raihan Banda Aceh – Not long from now a local political party will enliven the political dynamics in Aceh. An embryonic Acehnese political party has already been officially launched. 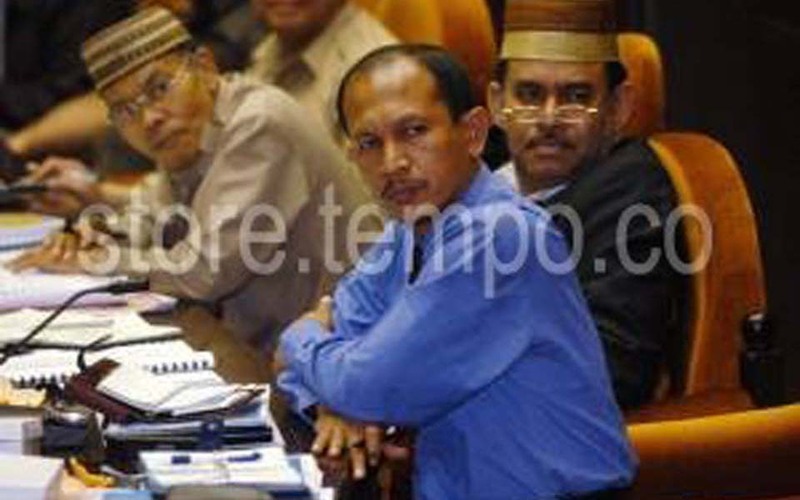 Shinta Shinaga, Banda Aceh – The peace process in Aceh has encountered a stumbling stone. Militia groups still exist and recently their level of activity has even been increasing. 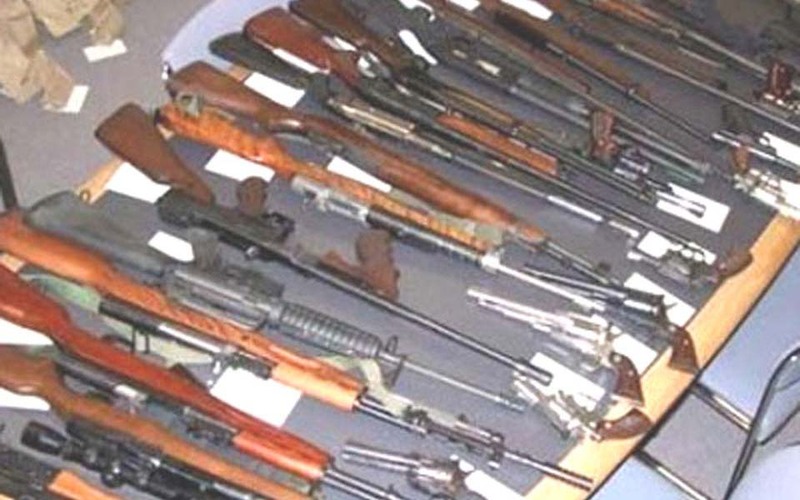 Added to this is the spread of illegal weapons. 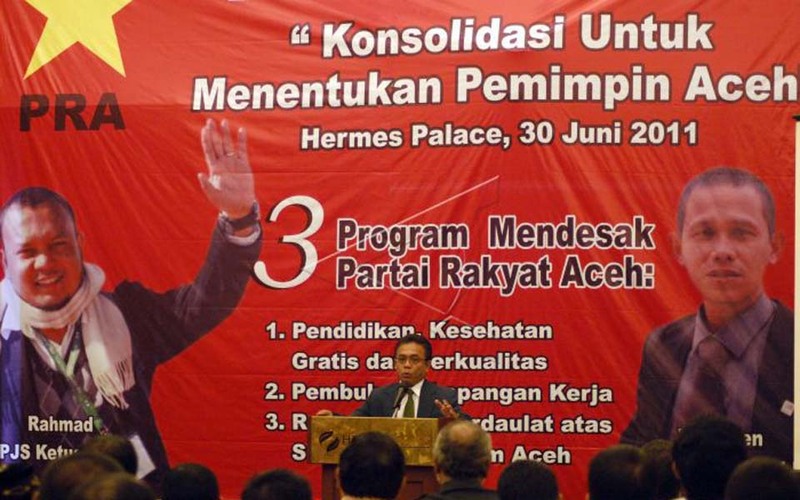 Radzie, Banda Aceh – Civilian activist have launched the Acehnese Peoples Party Preparatory Committee (Komite Persiapan Partai Rakyat Aceh, KP PRA), which represents the precursor for the formation of the first local political party in Aceh.